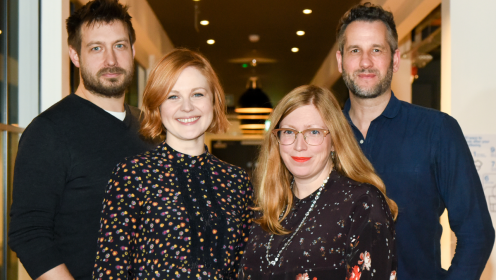 Kudos today announced that Katie McAleese, currently Head of Drama at Big Light, has been appointed as the award winning drama indie’s latest Executive Producer. During her time at Big Light, Katie has initiated projects from established talent such as Peter Flannery, Simon Ashdown, and Stephen Greenhorn, as well as rising stars including Joe Barton, Eva O’Connor & Hildegard Ryan, and James Smythe. Prior to this, Katie worked in BBC Drama Production for four years. 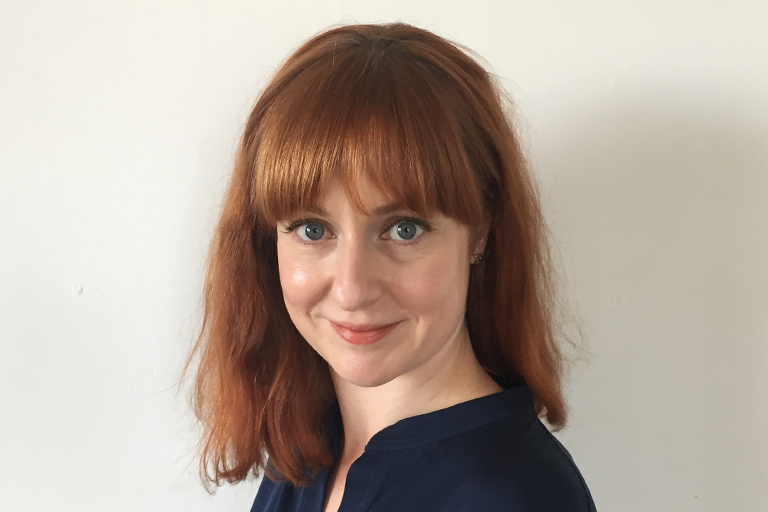 Most recently as Executive Producer for BBC Wales, where she executive produced Victorian supernatural series The Living and The Dead for BBC One and a second series of the award-winning In The Flesh by Dominic Mitchell. Before this she was Creative Director for BBC Drama, overseeing all development. Shows commissioned during this time include Musketeers, Our Girl and Thirteen. She was also previously Head of Development at Lookout Point where, working with various partners, she originated and developed projects including Ripper Street and Titanic. 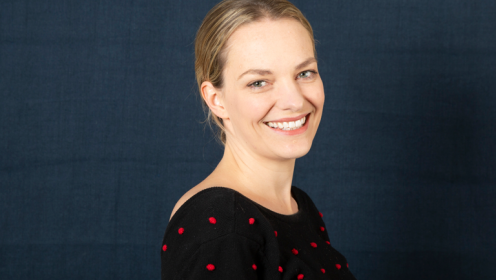 Of the appointment Diederick Santer, Chief Executive of Kudos, said: “Katie is dynamic, passionate and smart, with a track record of initiating great drama developments with top writers. She will be an exciting addition to the Kudos team, and we’re thrilled to welcome her”. Katie McAleese said: “I’m delighted to be joining Kudos. It’s an exciting time for drama, and with their outstanding reputation and compelling vision for the future, they’re brilliantly positioned for the opportunities ahead. I can’t wait to get started”. Katie will be in post from next month and will work across a raft of new productions and developments to be announced in due course. 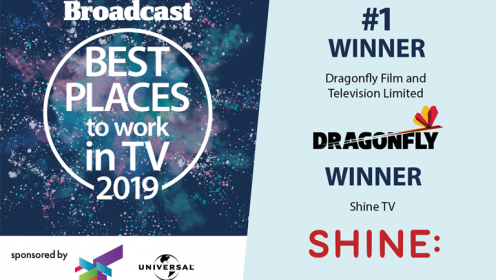 Kudos, part of the Endemol Shine Group, is one of the world’s leading television production companies. Its current slate includes Tin Star 2 (Sky Atlantic / Amazon), Deep Water (ITV), Grantchester S4 (ITV/PBS Masterpiece) and a US version of hit series Utopia for Amazon.